He constructed the rocket that performed the world's first manned space flight and was at the forefront of space exploration. Yet his name was kept secret for his entire life, only being referred to as "the chief designer." 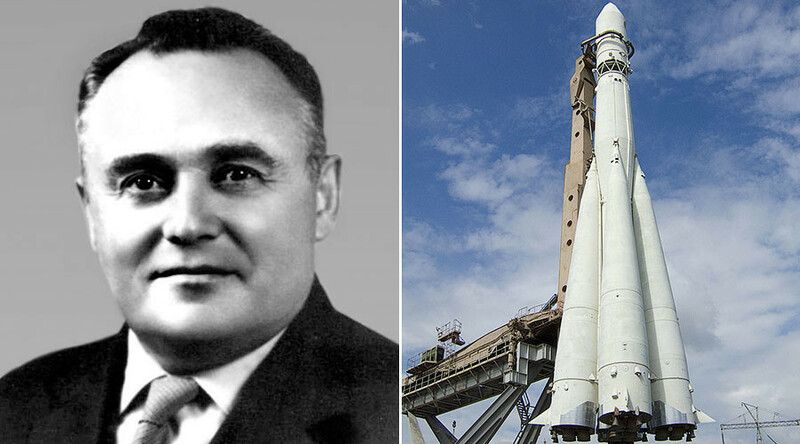 Here we tell you more about Sergey Korolev – brilliant Soviet academic and hidden star of the space age.